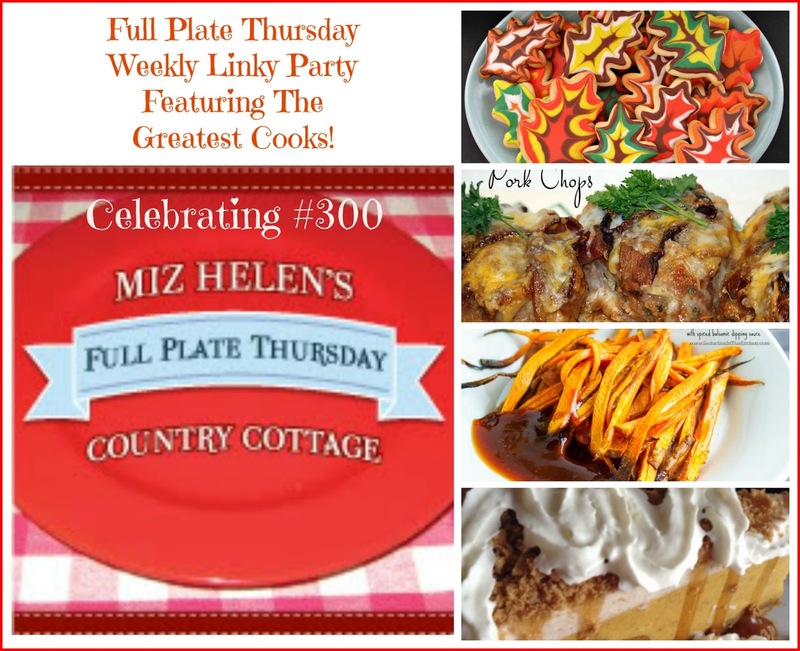 Welcome to Full Plate Thursday # 300! What a milestone for this party that would not have made it this long without your support. This party every Thursday has been one of the highlights of my blog life and you'al have become so dear to me. Some of you have been so faithful to come and share with us now for years and we have developed real friendships. Thank you so much for coming each week and sharing your life with us, you are what makes Full Plate Thursday so special! 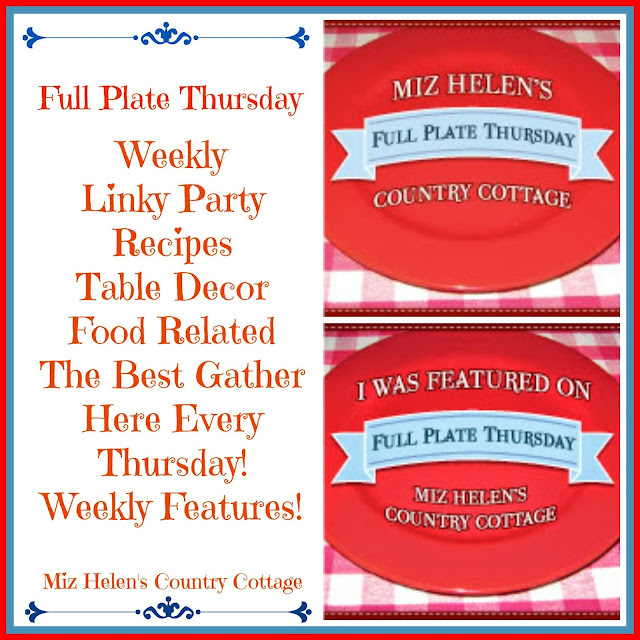 The very first post for Full Plate Thursday went out in January and we are planning a big celebration for that day, sure hope you will be here for that party. I can't wait to see what you are sharing today so lets get the party started. Thank You Gift I have for some lucky viewer! What You Would Love About This Cookbook! #300?! That is wonderful!! We so look forward to Full Plate Thursday each and every week. As new bloggers it was very intimidating to start joining link ups but you made us feel right at home and that we belonged. We've tried to never miss a week since! It's so fun to see what everyone shares and to feel the comradery. 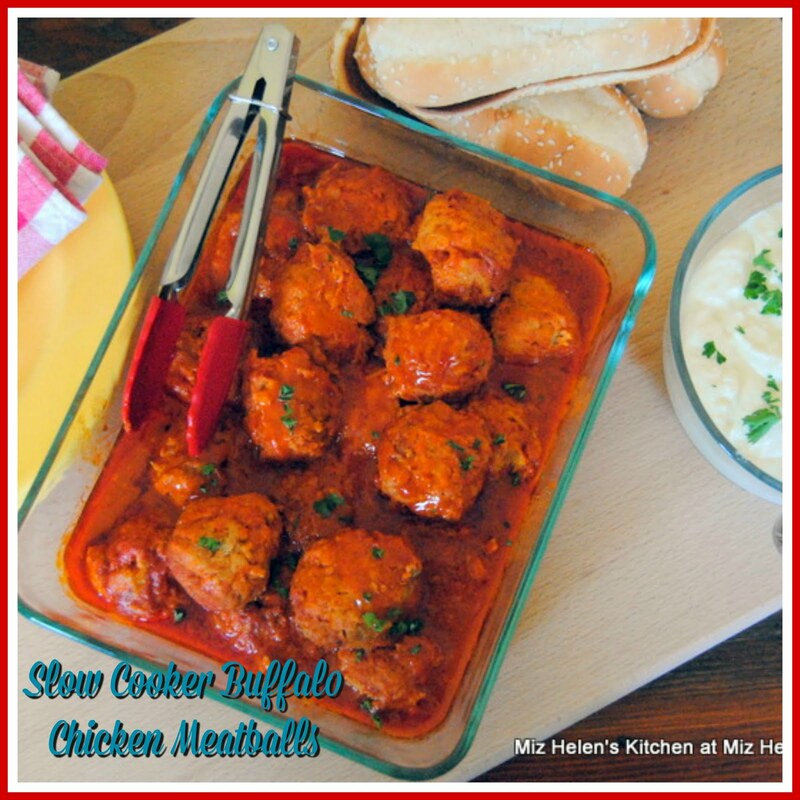 We are always thumbing through cook books and this one looks like a winner! Inspirational for sure :) Thanks so much for all you do Miz Helen! Have a great week! Congratulations on #300! 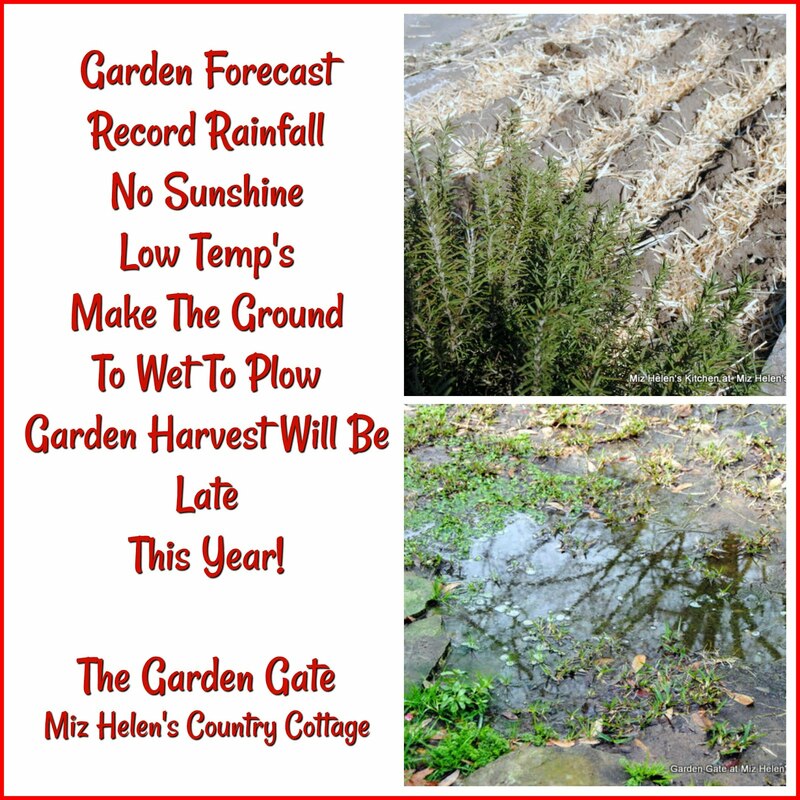 What an accomplishment Miz Helen! I always enjoy seeing and sharing new recipes that I find in the party! As for cookbooks, it's how my husband and I bond during busy weeknights -- by planning new recipes and making them as a family! Wow! 300 parties?! That is awesome :) Thanks for hosting and have a blessed week! I'm a latecomer, but so enjoy all the wonderful food people bring. Congrats on the 300th party, wow. 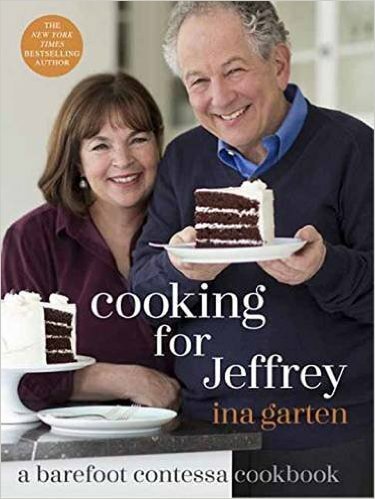 I'm a big Ina Garten fan and I have my very own Jeffrey I cook for every week. Wow congratulations on #300, Miz Helen! Why do I love Full Plate? 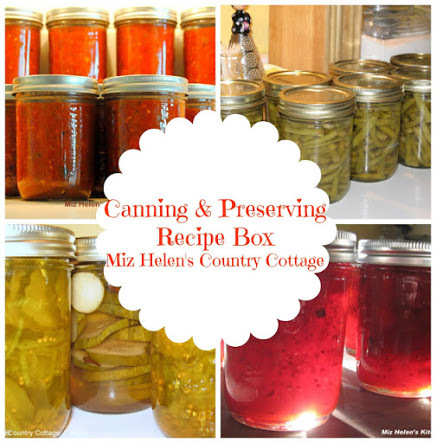 You're the sweetest hostess and you always share the best recipes. I love Ina, and all the recipes I've tried of hers are wonderful. Congrats on your 300th party! 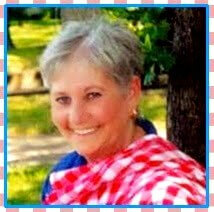 I love Ina Garden because she has such a mellow voice and then a hearty laugh. I would love her cookbook. Thanks for hosting. WOW! Congrats on #300! That's pretty amazing! I love that you have so many features each week and are so kind and hospitable. And I love Ina and her way of cooking. Would love to have her new cookbook. The cover is gorgeous. They're such a sweet pair. 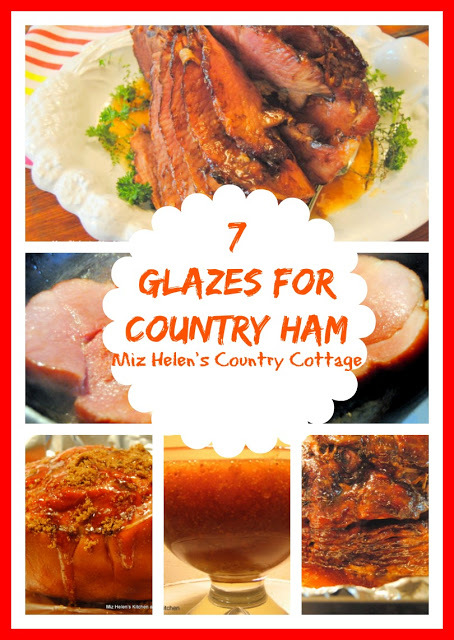 Congratulations Miz Helen! Thank you for the giveaway! I would love to win yet another great cook book. I love your parties and food collections! 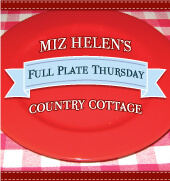 Congratulations on 300 editions of Full Plate Thursday, Miz Helen! I love the community you have created here and the friendly welcome you give us each week. Thank you for featuring my Parsnip Topped Vegetable Pies this week. Love Ina Garten, I have all her cookbooks and the best thing about them is her recipes always turn out! Thank you so much again for hosting and for the giveaway. Have a wonderful rest of the week! Congrats for 300!! Such a great party! WOW!! Congratulations on 300 post. Your Summer Harvest Bread is still one of our very favorites. Miz Helen, thanks again for hosting a great party! 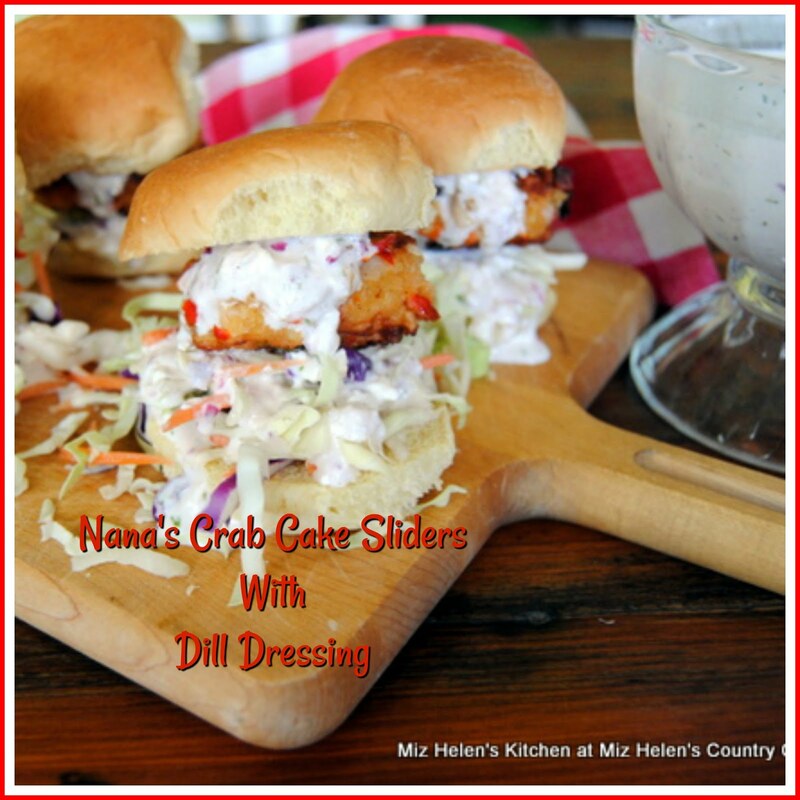 I love finding great new recipes while sharing a few as well! Have a great day! Congratulations on your 300th party, Miz Helen! I have been away for awhile for family illnesses and deaths and other upheavals...you know, life...but the great thing about the valleys in life, they always go back up. :) One of the first places I came back to was your party today- it always feels like a big warm hug. And that it turned out to be this special 300th party gives me goosebumps. :) Your party is special because you make it feel like home- you really do know who's at your party- and I think that's what makes it special. Now that is an awesome cookbook that anyone would want to own, but please don't pick me; that's not why I said these things. This was just a great opportunity to tell you thanks for a very special party! :) Love you, Miz Helen! Congrats!! Would love to win this giveaway! Happy Linkiversary, Miz Helen! I don't know how you've done it - you amaze me! I think you make us all feel like we're coming home to a big family dinner every week, and that is a rare thing. I love all the new (and delicious) ideas. I am a big fan of Ina Garten and would love her cookbook. Have a few of them and really enjoy them. Yum! Congrats on party #300! My fave thing(s) about this party is the story behind it all...and all the fantastic sharing of ideas! Congrats on your 300th milestone. Miz Helen, congratulations on your 300th Full-plate! I just love linking up with you each week, when I can and I really appreciate that you take the time to thank me as well! It is a great menu-idea provider for me! I would love the Ina Garten book, as my linked recipe is inspired by one of hers this week! Have a great week and thanks for the link-up, yet again! Wonderful party! Congratulations on your 300th edition. I appreciate the feature of the Country Breakfast Hash. See y'all next week. 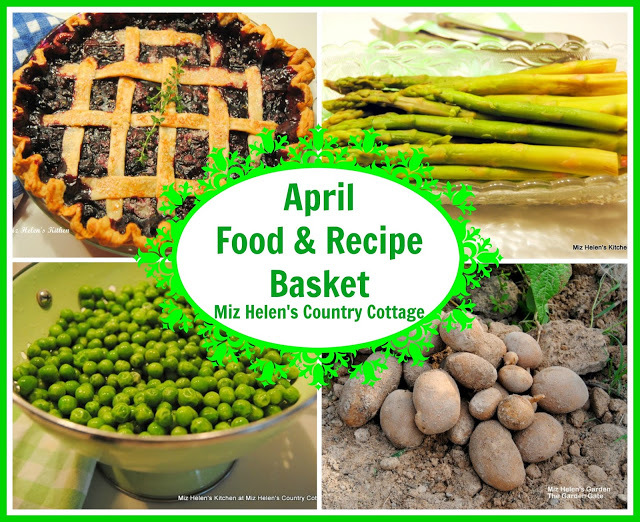 Hello Miz Helen, I love coming to Full Plate Thursday because it is a gathering for every cook to share and showcase the foods they serve to family and friends. We each cook in different ways and that is also showcased here, giving the opportunity for continued inspiration and learning. Thank you for offering this event each Thursday. I would love to own the new book by Ina, because it is offered as a tribute to cooking for our loved ones, my favorite group to cook for! Thank you and have a good week. Thank you so much for featuring my cheesecake! 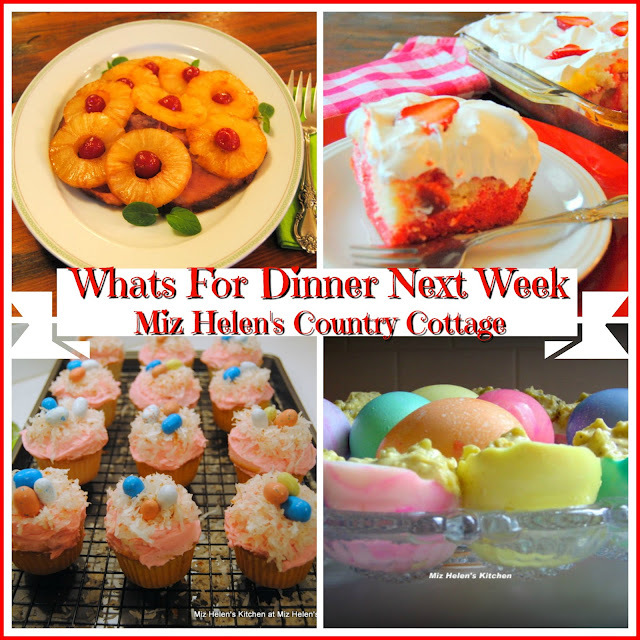 I love that the cottage is such a fun place to visit with other bloggers and see what they are making this week. That cookbook certainly is one I would love to get some ideas from. Ina Garten is one of my favorite cooks! Thank you for hosting! Have a fun and safe week. 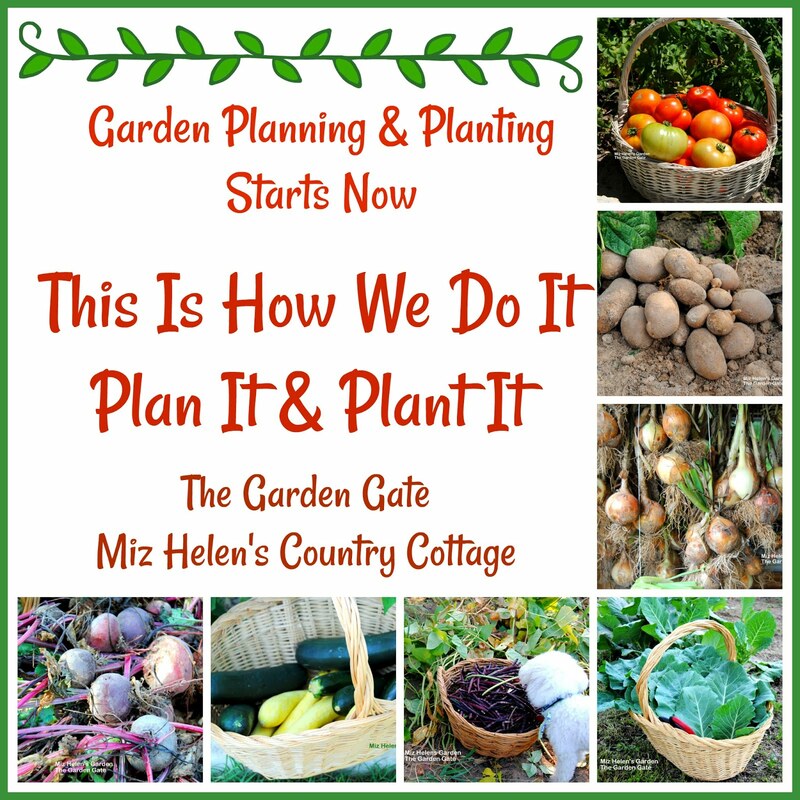 Hi Helen, How fabulous and I so enjoyed this post and features. Congrats on #300. I am new to this event but will enjoy reading going forward. Thanks for sharing.